RARE GLORIA GAYLE WAY LOT! One of the last buildable lots in a quiet, beautiful coastal neighborhood. 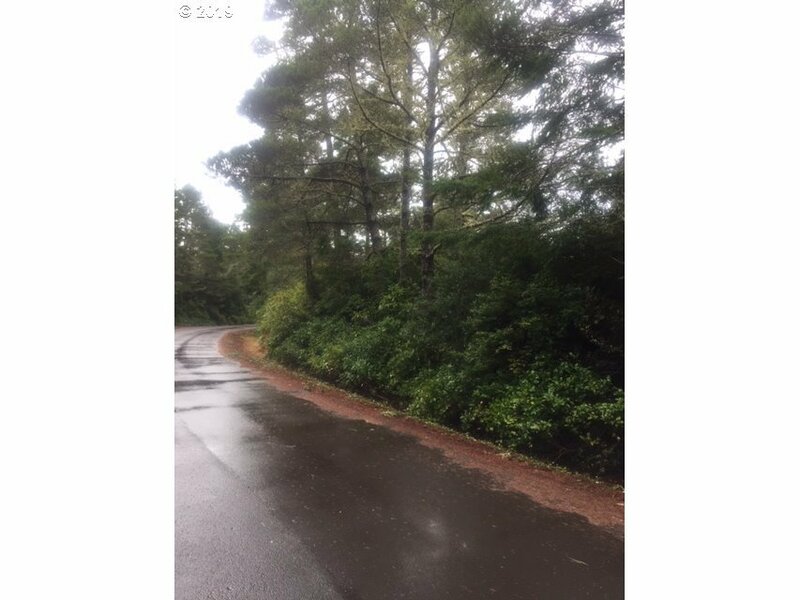 This 0.47 acre, forested lot offers a great opportunity for building that special home close to the beach! Located just off Rhododendron Dr. lot has quick access to the beach, Fred Meyer, even Old Town Florence! Perhaps this is that rare chance to fulfill your personal dream of living the "good life" at the Oregon Coast!